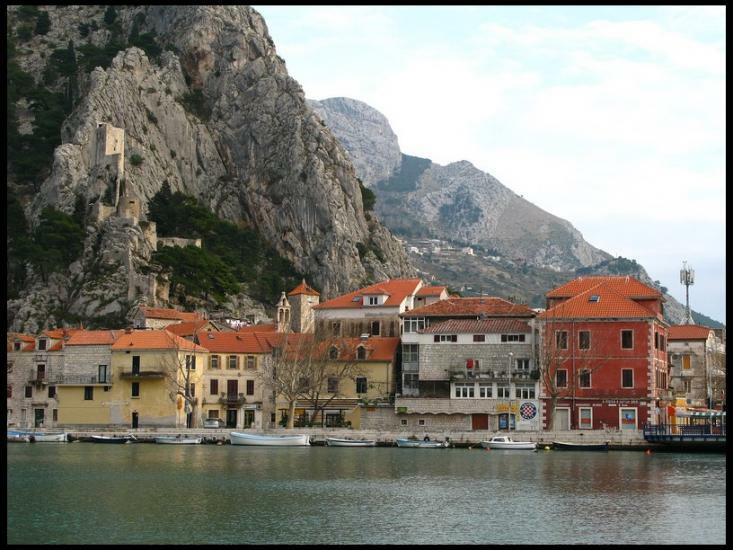 The picturesque town of Omiš is situated at the mouth of the Cetina river, the centre of the Omiš Riviera, and surrounded by small fishing villages with beautiful beaches. In this very small area it is possible to see many cultural and historical sites (churches that date back 10th and 18th centuries, monuments, forts, museums, etc.). 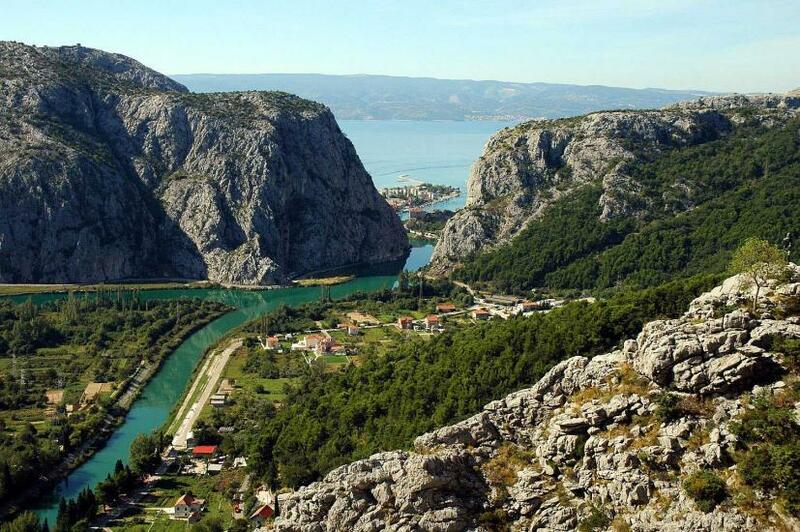 And for those who like active holidays, Omiš is the right destination - rafting on the Cetina river, free climbing, paragliding, scuba diving, sailing, beach volleyball, tennis, etc. 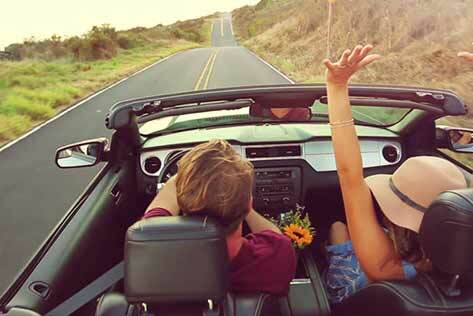 The ancient Roman cities of Split and Salona are just half an hour’s drive from Omiš, and the beautiful central Dalmatian islands are at your fingertips. 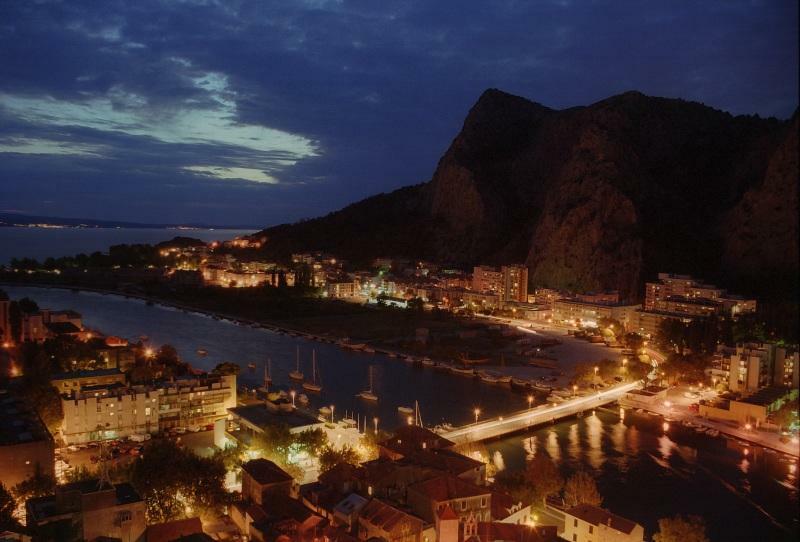 Significant cultural events are the Omiš Summer Festival, the Dalmatian A’Cappella Festival, pirate evenings and other festivals. 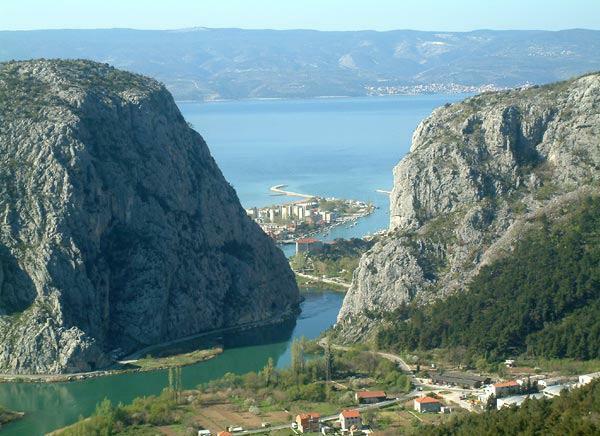 Omiš: What to do / What to see?